May 11th, 2016 | Categories: Home Staging Tips. Tags: FSBO, home staging, open house, and real estate photos. Your real estate listing photos are more important than ever, especially when you choose the For Sale By Owner (FSBO) route. Social platforms, like Instagram and Pinterest, have elevated home-buyers’ tastes and expectations for their new homes. 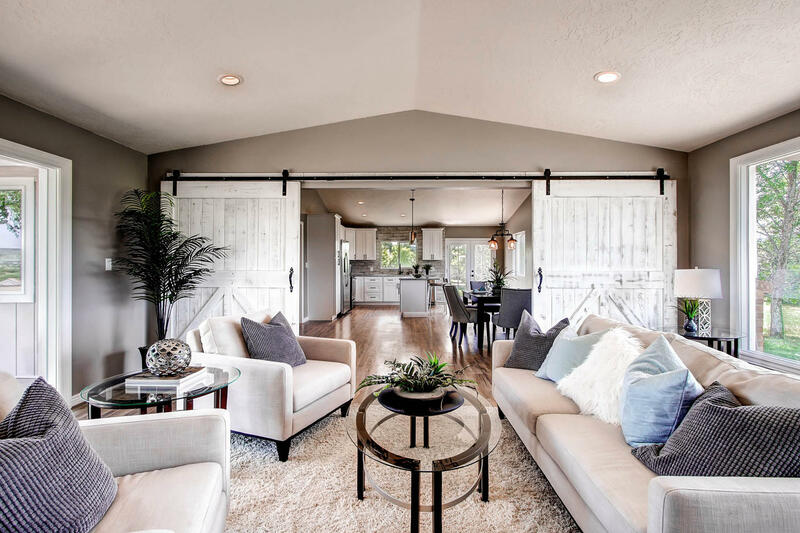 Nailing the real estate photos of your beautifully staged home is one of the first steps in your For Sale By Owner home-selling journey, and it’s an important one! Read our tips below to nail your real estate photos and start your home-selling process the right way! Before you get out your beautiful DSLR camera, you need to make sure that your home is looking its absolute best. A thorough cleaning is a good start, but, as we mentioned earlier, people aren’t just looking for a house; buyers are looking for a home, complete with a beautifully put-together design aesthetic. Hiring a professional home stager is an excellent way to get an objective, expert opinion on how to dress your house to play up its most appealing features. Home staging does not have to mean a floor-to-ceiling re-design, White Orchid Interiors’ home stagers work within a range of budgetary constraints without compromising the end product. 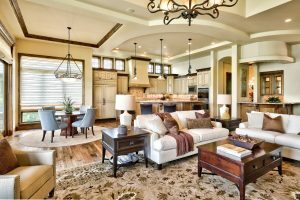 To learn more about home staging, take a peek at our blog post, 10 Home-Staging Questions Every Home-Seller Should Know the Answer To. Now that your home is looking its best, its time to plan the photo shoot! Find a time in the late morning or early afternoon when your home is illuminated by the most natural light! The presence of sunlight in your photos will lend a pleasant, airy feeling to your home. Generally, people are drawn to bright spaces. Taking photos of your home at night can make the rooms feel stagnant and uninviting — so pull back the curtains and let the light in! In addition to photos of entire rooms, add emotion and narrative by staging shots of more detailed vignettes. 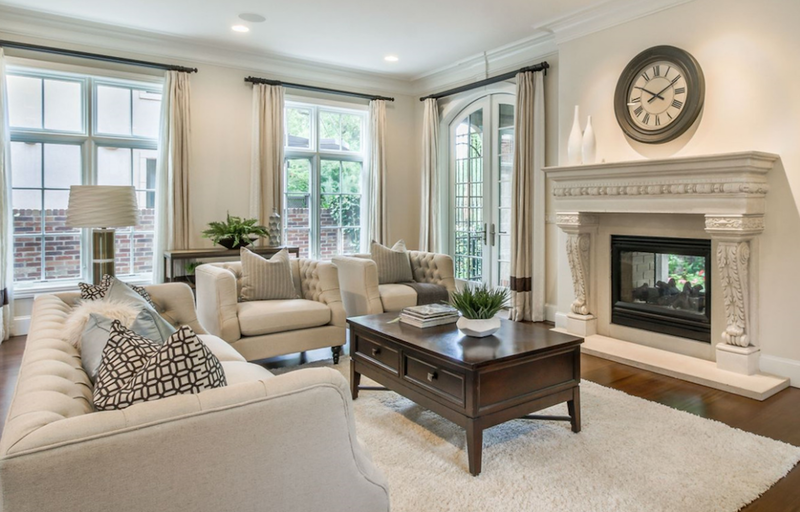 Utilize the nuanced design and brilliant home staging of your trusted home stagers to tell a story – one that any prospective buyer will want to write themselves into. Comfy reading nooks for sleepy sunday afternoons; artful and inspirational home offices for cultivating entrepreneurship; warm and collaborative kitchens for cooking with family and friends. Showing the details of your home’s staging can convey a slice-of-life scenario to prospective buyers that will have them prepping the moving boxes sooner rather than later. Today’s smart phones are equipped with better photo-capturing technology than ever before. But, for the most part, they still can’t compare to the enhanced look and balance of an image captured by a nice digital camera. Remember, this is your home you’re trying to sell, not your bicycle or bookshelf. Purchasing or borrowing a nice DSLR camera will be worth money and or effort in the end. You don’t want an airbrushing scandal, but a little editing to bring out your home’s best features will help draw buyers in. If you’ve hired a professional photographer they’ll likely handle the editing; however, if you’re taking your home’s real estate photos yourself, photo editing apps like VSCO, Snapseed, SKRWT, and others can be a big help. They can easily help you in adjusting contrast, lighting, coloring, and sharpening the image quality. Find other home photos you like and use their color and light as a reference point for editing your own photos. Just be sure to use a light hand when it comes to editing, there’s nothing worse than going overboard with photo editing tools and being this house on the MLS. Now that you’ve got the basics down, it’s time to get to work on capturing the true essence of your beautifully staged home! 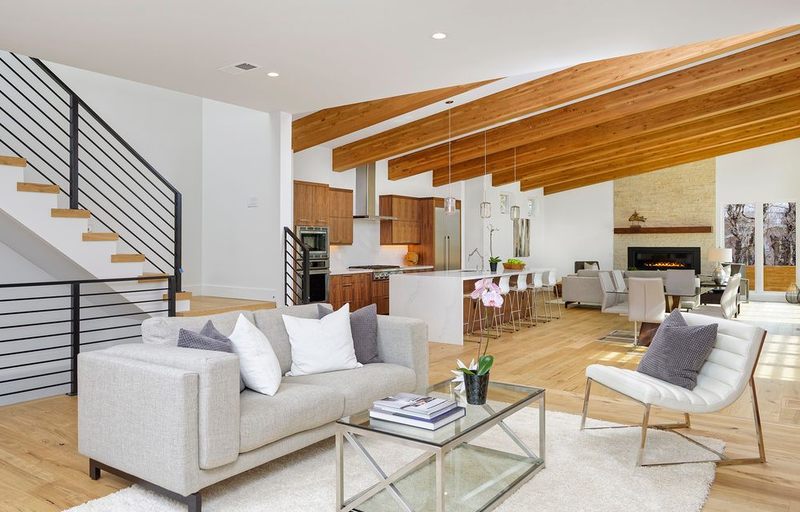 To get started capturing your home at its best let White Orchid connect you with the best home stagers in your area — get an instant price quote for home staging services right now.